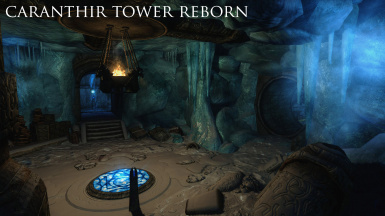 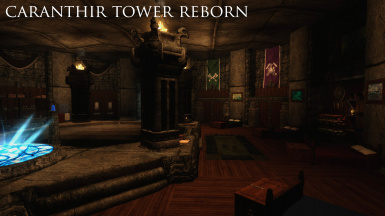 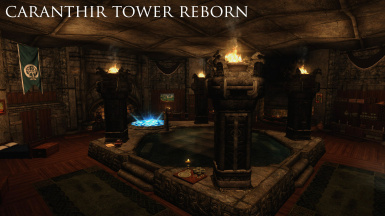 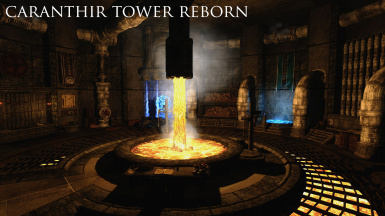 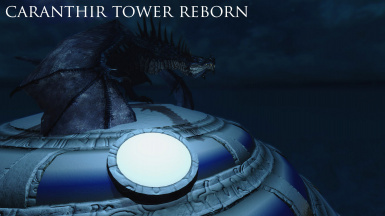 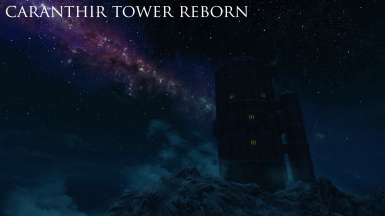 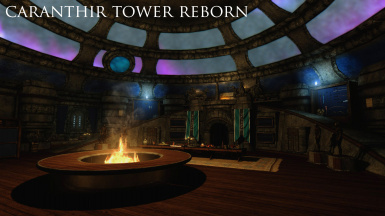 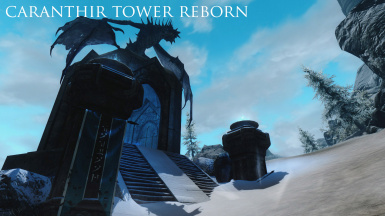 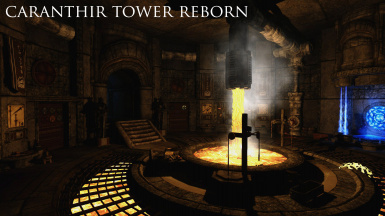 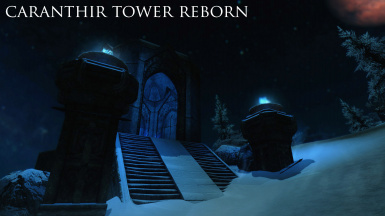 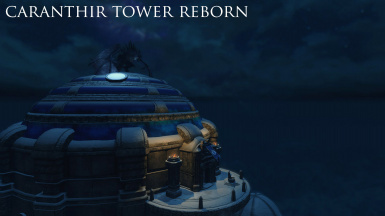 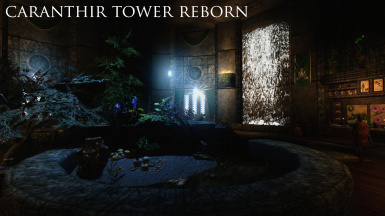 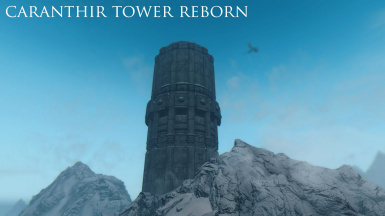 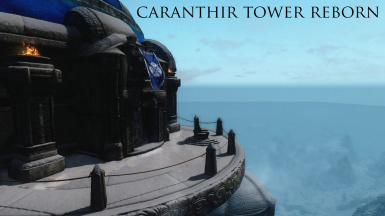 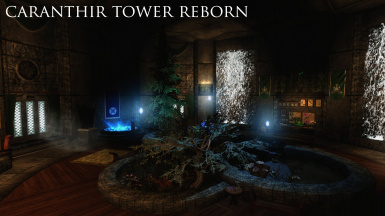 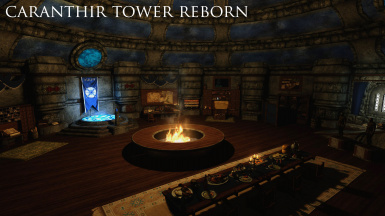 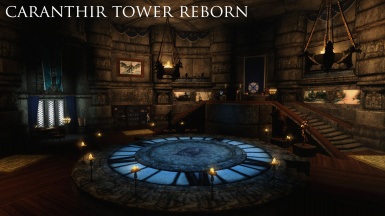 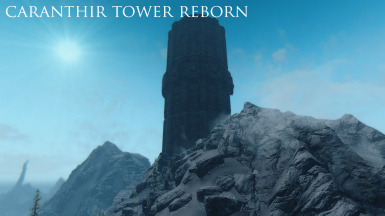 Thanks for viewing the Caranthir Tower Reborn Special Edition mod page. 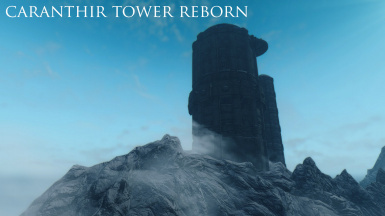 Full changelogs from previous versions before Special Edition can be found over on the original mod page. 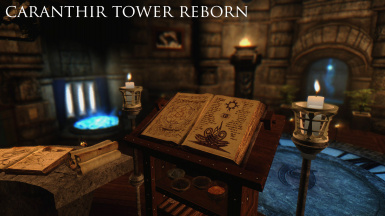 Further changelogs for SSE will be added to the changelogs section of the mod page. 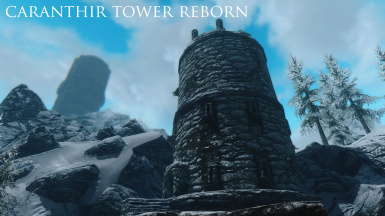 You can find a full guide on this mod in the files section of the mod page. 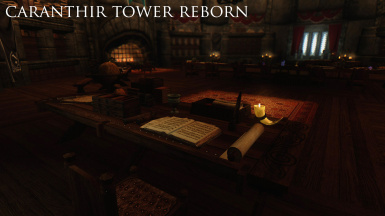 You can also find these in the misc files section of the mod page. 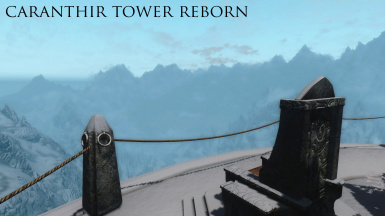 Please be sure to use the dedicated bug reports section on the mod page for reporting bugs. 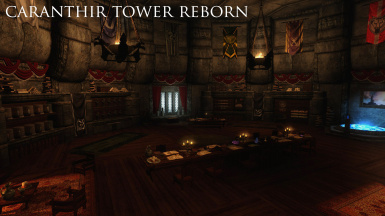 to provide detailed informaton, please use the contact for on my website.